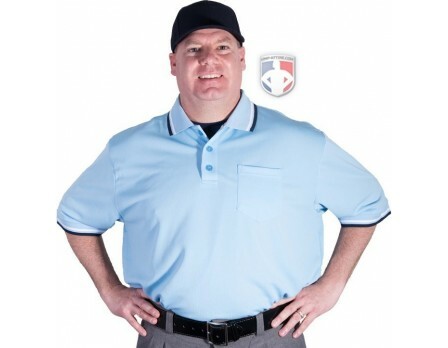 Finally, the hottest umpire pants on the market, the poly spandex, is now avaialble in medium grey - comparable to traditional heather grey! 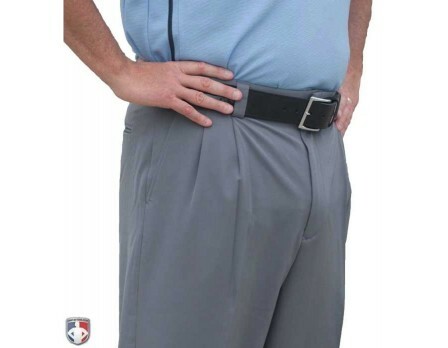 These pants are made with pro umpires in mind with performance fabric that provide the ideal combination of features. Its lightweight-athletic performance of Smitty's unique 92/8 poly-spandex 4-way stretch blend not only moves with you but also breathes and cools you in warm weather by wicking moisture away from your skin (no more pants soaked in sweat). The highly-polished professional look will make you the envy of your crew. 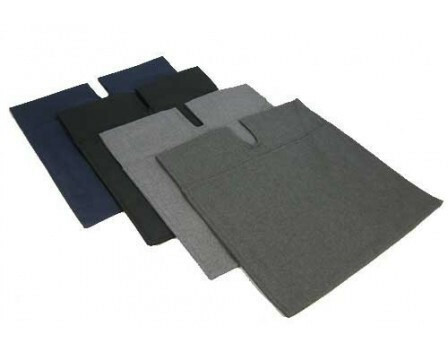 Not to mention, its durable-construction will withstand many seasons of wear without the extra drycleaning expense. 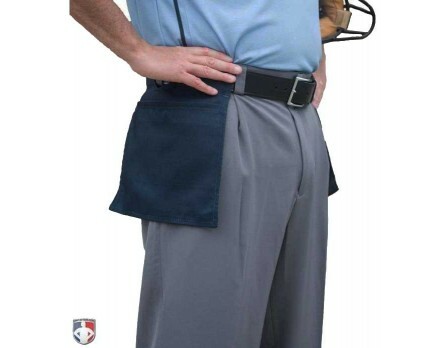 These umpire pants wash well and press up nice. 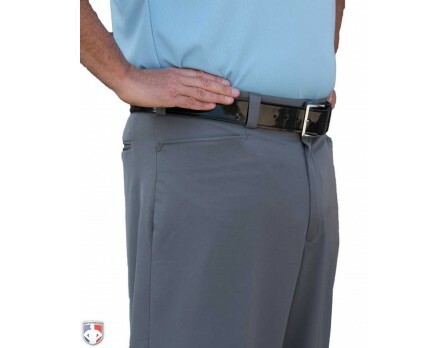 The waistband does a nice job of keeping shirts tucked in. 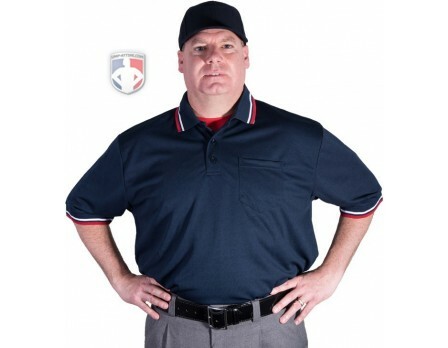 I got a pair of these umpire pants for my trip to Cooperstown Dreams Park, and like the park itself, they're a dream come true. 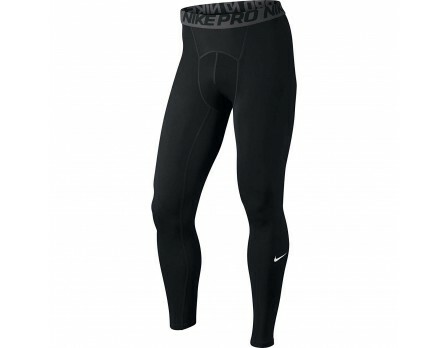 Incredibly comfortable and allows maximum flexibility for movement and running. Also, they breathe so nice when its hot out, making the comfort that much better. These are the best pants you can possibly have. Hands down! I really like the lightweight and wrinkle resistance (not wrinkle proof). 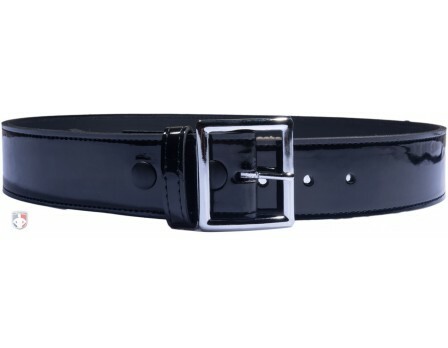 The engineered waistband helps to keep shirts tucked in as well as provide a broad base for the wider belts. I very much prefer these to my poly wool blends. I can always add a base layer if it gets chilly. I also like the way these pants fall and don't bunch in the middle. Living in the South where temps hit mid 80s to 100 degrees, keeping cool is a top priority doing multiple game tournaments. These pants are lightweight and have been a God send combating the heat. I would recommend these to all officials working in the heat. Q: Do these pants have an expandable waist? 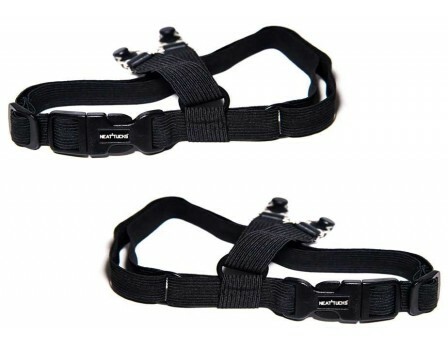 A: While these do NOT have an expandable waistband, they do run true to size. Order your waist size, and you'll be fine.